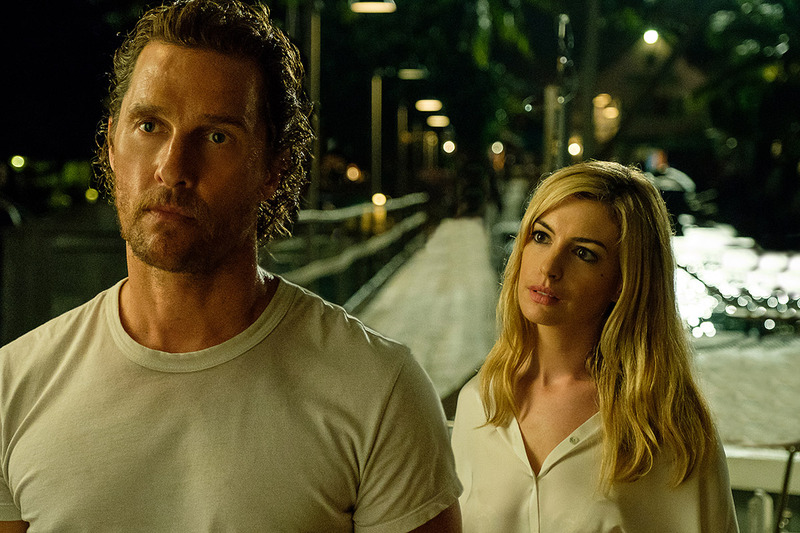 Serenity, out January 25, is her first film since Ocean’s 8 last year, and it’s the first of several due in 2019. She’ll star opposite Rebel Wilson in The Hustle, about two con artists who face off in a “loser leaves town contest,” due out May 10. It’s a remake of the 1998 movie Dirty Rotten Scoundrels. She’ll also appear with Ben Affleck and Willem Dafoe the drama The Last Thing He Wanted, about a journalist who becomes an arms dealer for a secret government agency. Then she joins Bill Pullman and Mark Ruffalo in the environmental thriller Dry Run. She’s also set to appear in the Amazon anthology series Modern Love, which will also feature Andy Garcia, Tina Fey, and Dev Patel. 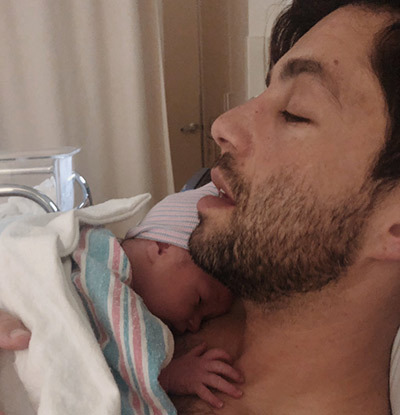 Former child actor Josh Peck now has a child of his own. The Jewish actor and his wife Paige O’Brien, who married in June, 2017, welcomed son Max Milo Peck on December 29. Mazel tov! While most of the Jewish population was deported from Germany during World War II, 7,000 Jews went into hiding in Berlin and 1,700 survived, with the help of Germans who were not Jewish and who risked their own lives to help them. 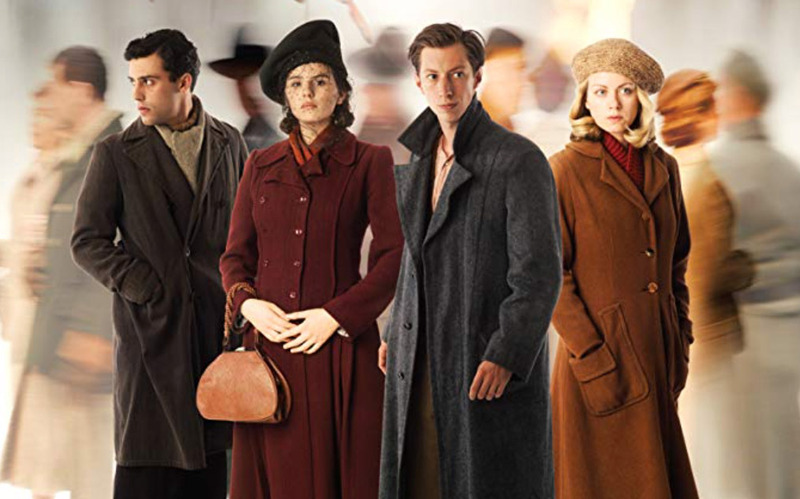 The experiences of four of these fortunate survivors play out in The Invisibles, a German film that mixes interview testimony from the two men and two women with dramatized reenactments in a riveting story. It opens in limited release January 25.